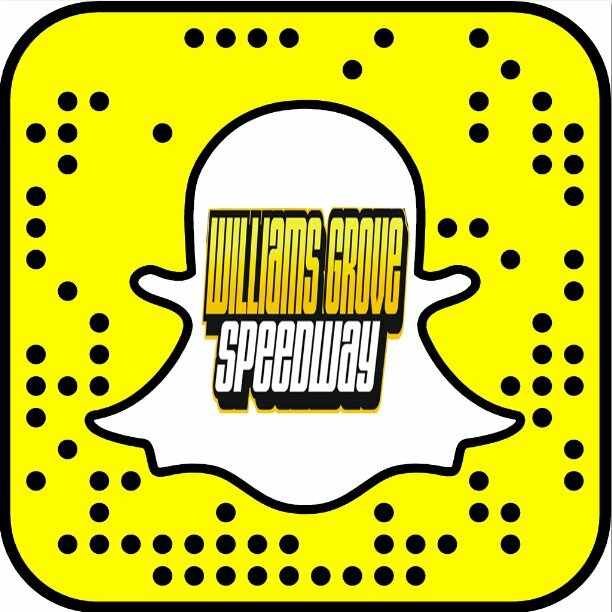 Williams Grove Speedway’s Saturday Night Series returns to action this weekend after suffering their first rain out last weekend. Saturday night Williams Grove Speedway will present Manufacturer’s Night for the 358 Late Models. Bernheisel Race Components, located in Jonestown, PA., is the sponsor of Manufacturers’ Night. There will be free product for each 358 Late Model team that enters the show. Nearly $7,000 in racing items, at a minimum of $200 per position, will be distributed during the evening. Each team that competes will receive a certificate for the actual products. The Credit Connection 358 Late Models will compete in a 25-lap feature with double points for all positions. There is a July 11 rain date if needed. Bernheisel Race Components will provide a jacket to the 2015 358 Late Model Rookie of the Year. BRC will also pay $1,000 to the point champion. If the point champion is using a chassis from BRC, the champion is eligible to receive a new Lazer Chassis ($4,000 value) instead of the money. To be eligible for the sponsorship program, race teams must display a BRC decal on both sides of their race car. Joining the Credit Connection 358 Late Models will be the Blazer’s Body Shop Super Sportsman and Aquafun Pools Street Stocks. 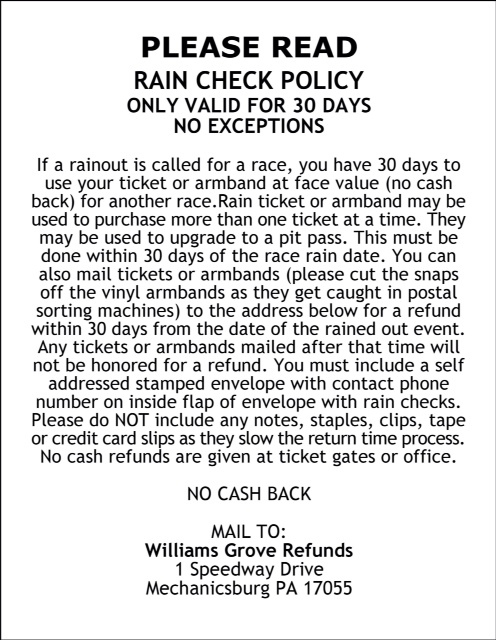 This week Williams Grove Speedway will donate their portion of the 50/50 money to the Citizens Hose Company No. 1. Racing action begins at 7 PM. Adult admission remains at just six dollars with children 12 and under free. For more information on the Saturday Night Series and all Williams Grove Speedway events please visit the track web site at www.williamsgrove.com or their Facebook page.